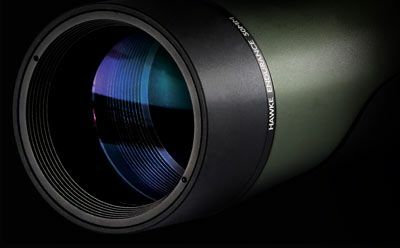 Whether your interest is in sports, bird watching or wildlife, Endurance spotting scopes provide the performance to get close to the action and the durability you demand for years of trouble free viewing. With ED glass reducing the potential for Chromatic Aberration. The addition of ED glass controls colour fringing and allows an improvement in clarity and crispness of the image, highly recommended by nature enthusiasts looking for high detail image reproduction. 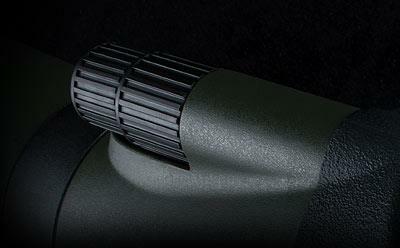 Lenses are Fully Multi-Coated and prisms Dielectric Coated for increased reflectivity. 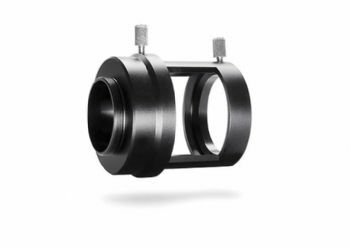 Endurance scopes feature a dual focus knob (coarse and fine), 3× ratio eyepieces with twist-up eye cups and retractable sunshades. 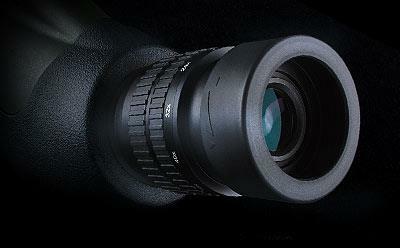 An optional fixed magnification eyepiece is available, suitable for all models. Finished in a traditional green with black protective rubber accents, all scopes are supplied with lens covers and stay- on soft cases. 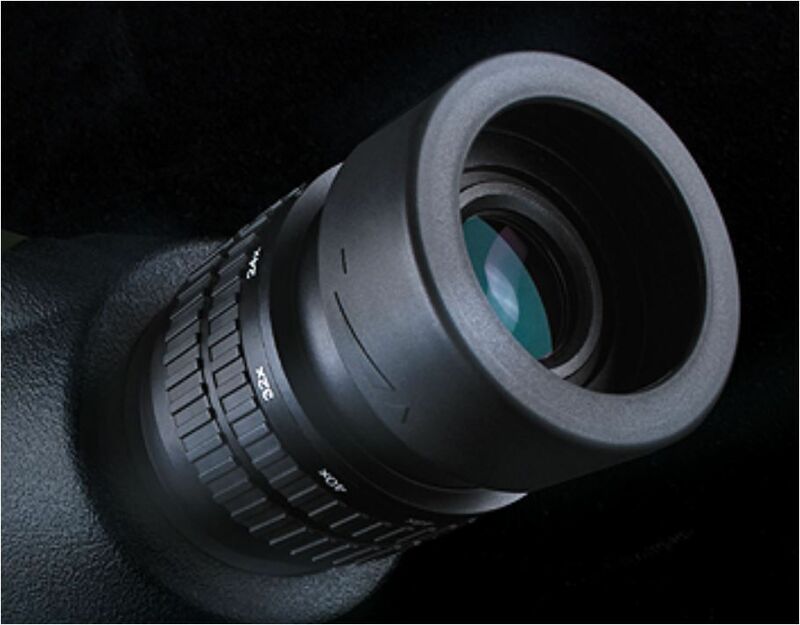 When you require the finest image reproduction, these scopes will provide the clarity and colour you desire. Whether your interest is in sports, bird watching or wildlife, Endurance spotting scopes are sure to provide the performance you demand for years to come.